Is Any Water Better for You Than Tap?Assessing the new crop of “enhanced” waters. Rejoice: New York’s Servers No Longer Have to Ask Permission to Pour YourDrinking tap water just got a whole lot easier. EPA Considers Making Tap Water Cheaper for the CityMayor Bloomberg: 1; expensive tap-water-production methods: 0. Mixed Messages Over Radiation in Japan’s Tap WaterOfficials say tap water is once again safe for infants. Elevated Radioactive Iodine Found in Tokyo Tap WaterMore than twice the allowable amount for infants. 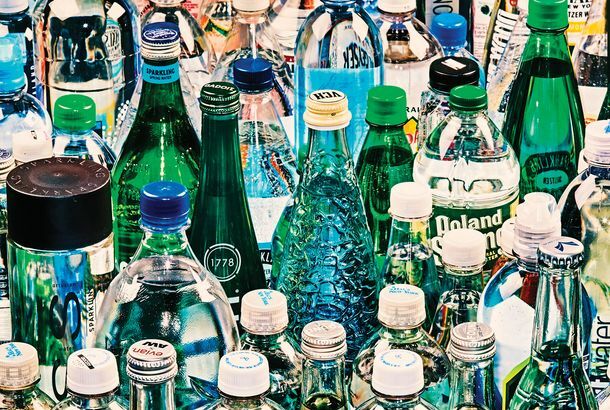 NYC TapA study of bottled water finds that certain brands (Wal-Mart’s, for one) contain small levels of some of the same pollutants that exist in tap water. Sell It to the TouristsYou can now pay extra for that minerally, old-pipe taste. A Magnolia Bakery for Midtown; Is Tap Water Safe?Where to eat tacos in the Hamptons, a new casual restaurant at the U.S. Open, and more, in our morning news roundup.